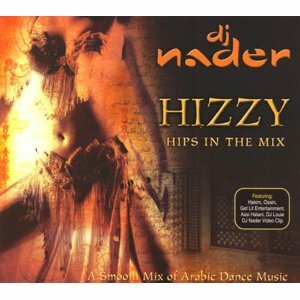 DJ Nader is known for his amazing remixes all over the Arab world. 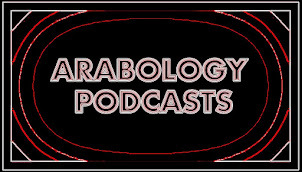 In this compilation—which can be played as independent tracks or as one long uninterrupted megamix (put CD player on ‘Continuous’ instead of ‘Single’)—he remixes both old and new Arabic songs in with emphasis on loud, joyful, rhythmic music that will cause listeners to immediately start shaking their hips (and bellies). 2. Assi Hallani, another Lebanese music legend, sings about the eyes of his beloved (4:01) .